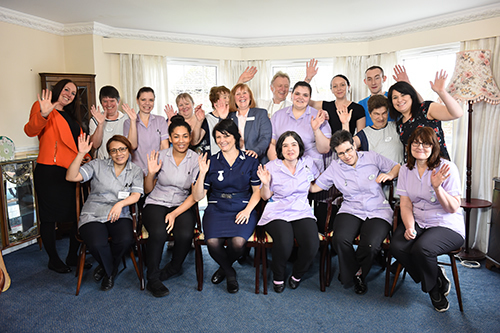 When you love what you do, it never feels like work and that will immediately come across when you meet our Norfolk Care Homes team. We’re one big, happy family! 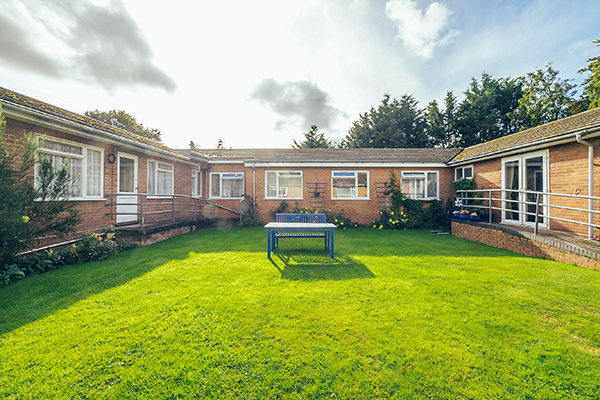 Our Norfolk care homes offer residential and nursing care, short respite stays, as well as specialised dementia care. Your loved one will get the best care every day. Popular activities include flower arranging, sing-alongs, movie nights, craft sessions, watercolour painting, wine tasting and cards. Families experience a mixture of emotions when a loved one moves into their new home we are there every step of the way to offer guidance and support. 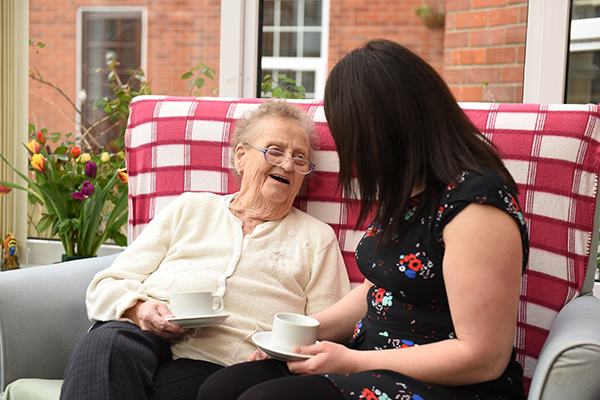 At Norfolk Care Homes we understand how finding the right Care Home for your loved ones isn’t an easy task, therefore we know how difficult it can be. Like wise we know that coming to terms with loss of independence and the need to be looked after in residential care is a big change to everyone’s lives. 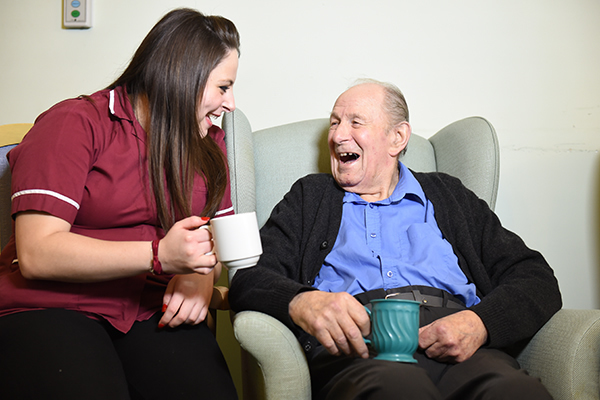 We want you to have complete peace of mind that your loved one is in caring hands, being looked after around the clock in a beautiful environment. 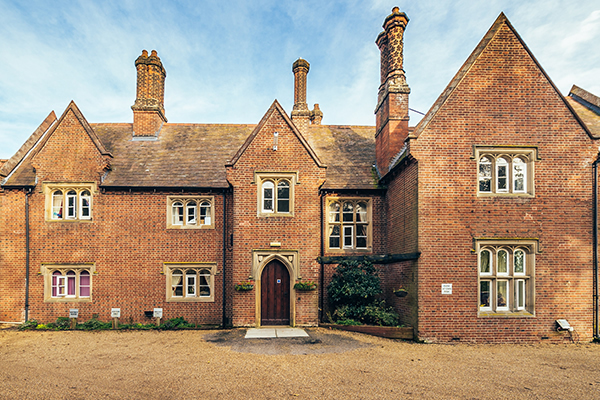 Our care homes are situated in some stunning locations, all with easy access to main roads, local towns and the City of Norwich. Our Norfolk care homes are registered with the Care Quality Commission (CQC) and each care home strives for outstanding. 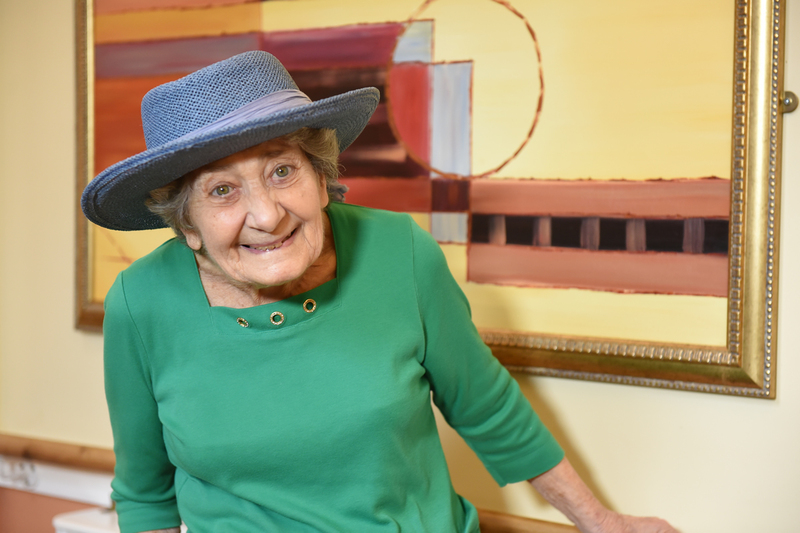 When you choose one of our homes, you can be assured that your loved ones will receive the best care in a happy, comfortable, caring environment. We are a family run care provider and have been operating since 1997. 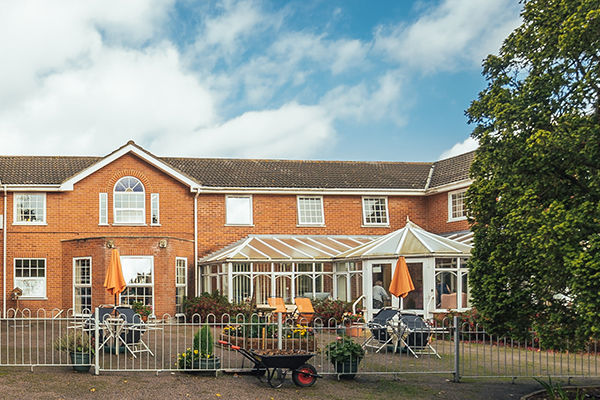 We have care homes situated in prime Norfolk locations, all chosen for their living environment and superb surroundings. We offer three care homes in different parts of Norfolk, North Walsham, Mattishall and Norwich. Each Norfolk care home provides excellent activities, high standard facilities, are well equipped, as well as offering the best, quality Norfolk cooking by our in-house chefs. 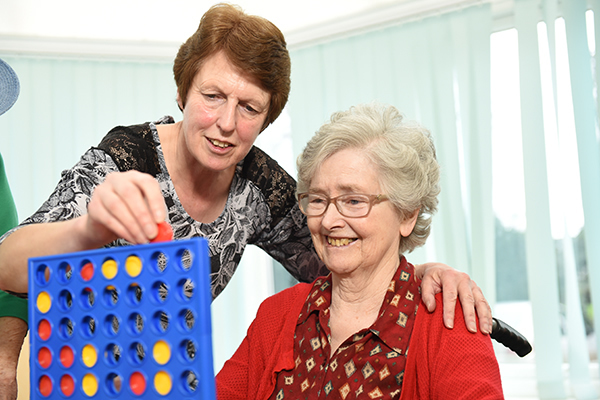 We know you want your loved ones to enjoy an excellent quality of life, and there’s no better place to do that than here in Norfolk with us at one of our care homes. We pride ourselves on our “homely” atmosphere where our residents can relax, feel comfortable and be themselves.